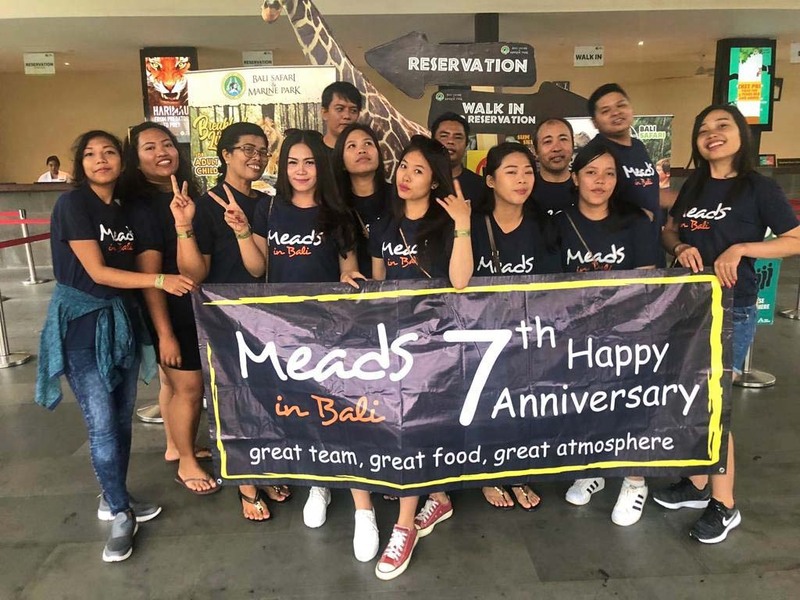 Meads Beach Bar & Grill had the chance to celebrate 7 years of history in Bali recently. 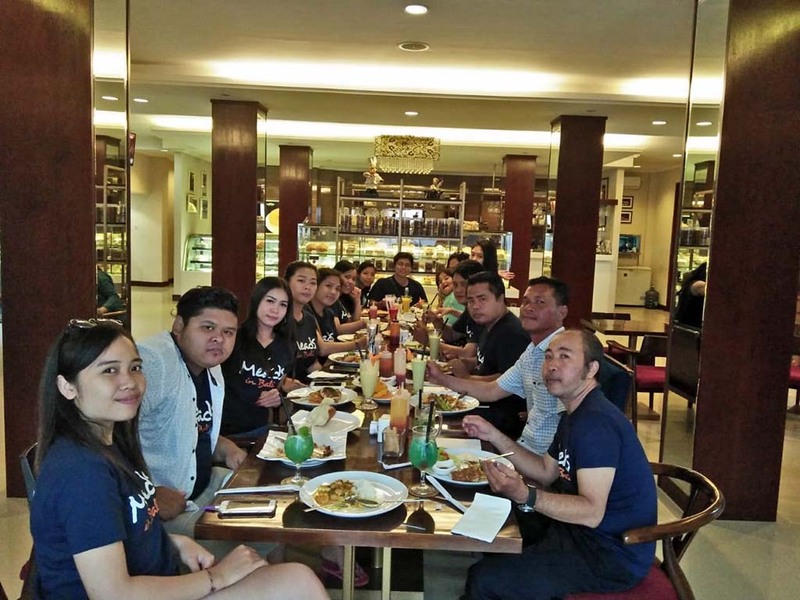 So we decided to take a day off and treat our team to a special day out in Bali. 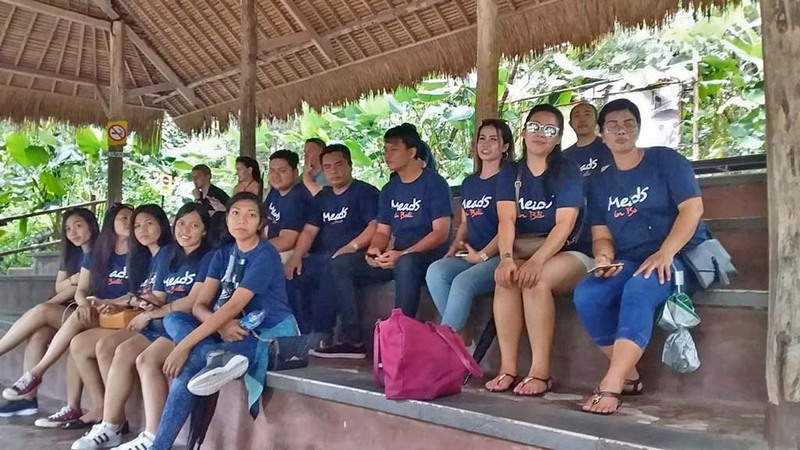 Everyone had a great time at Bali Safari and Marine Park before we stopped at Goddess Bakery in Sanur for a Team Dinner. We would like to say a huge THANK YOU! 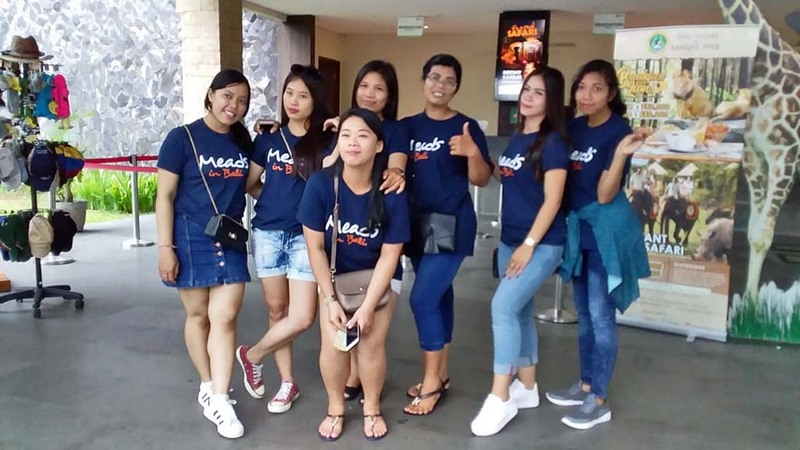 To all of our valued customers who made Meads in Bali a success and to our fantastic team who make everyone feel welcome and happy when they come to visit. Ready to go on Safri! 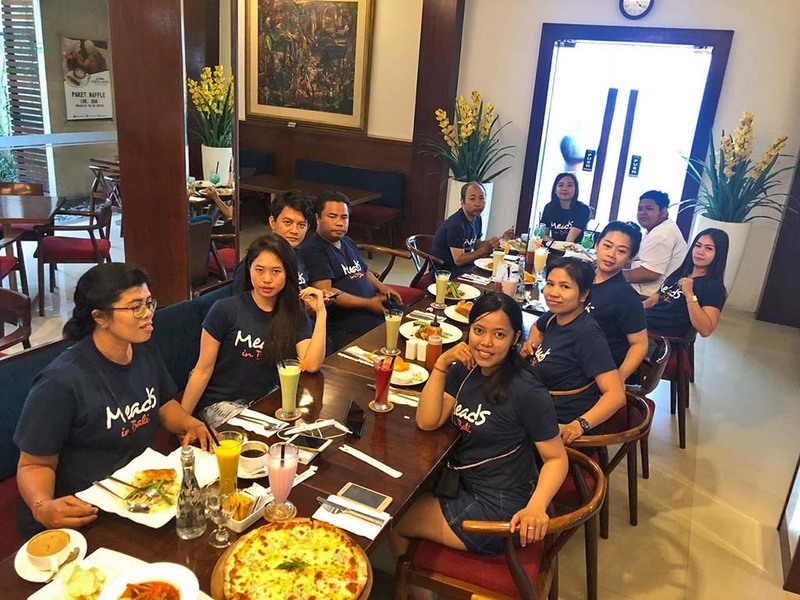 Enjoy your meal, you all deserved it! 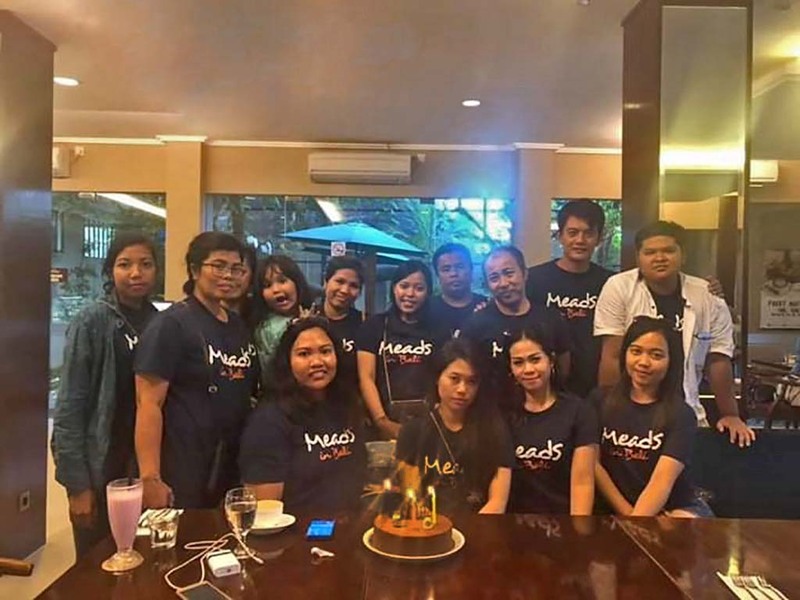 Happy Birthday to Meads in Bali 7th Anniversary Staff Celebration!! !